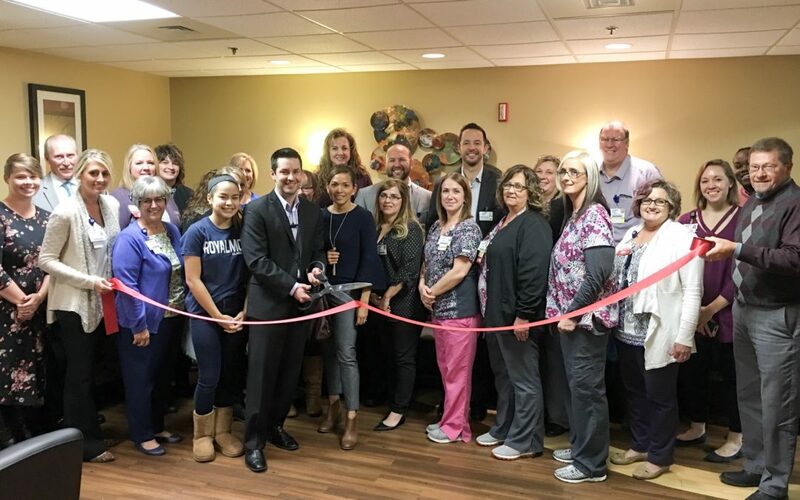 The Wilmington-Clinton County Chamber of Commerce and CMH Regional Health System welcomed Dr. Nathan Roberts to the Surgical Associates of Southwest Ohio with a ribbon cutting and open house on Wednesday, November 1st. 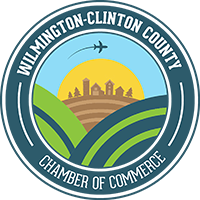 Surgical Associates of Southwest Ohio is located in Suite 304 in the CMH Professional Office Building, 610 West Main Street, Wilmington. Dr. Nathan Roberts has joined Dr. Rachel Lovano and Dr. Byron Stapleton as part of the CMH medical staff and Surgical Associates of Southwest Ohio, practicing in the CMH Professional Office Building. Dr. Roberts received his Doctor of Medicine degree from St. George’s University School of Medicine in Grenada, West Indies and completed his residency in general surgery at The Jewish Hospital in Cincinnati. He then went on to Loyola University in Chicago, where he was Associate Professor of General Surgery and a TTP Fellow. Prior to medical school, Dr. Roberts taught seventh and eighth grade science and theology at Prince of Peace Community School and St. Michael the Archangel High School. Dr. Roberts is a member of the American College of Surgeons.